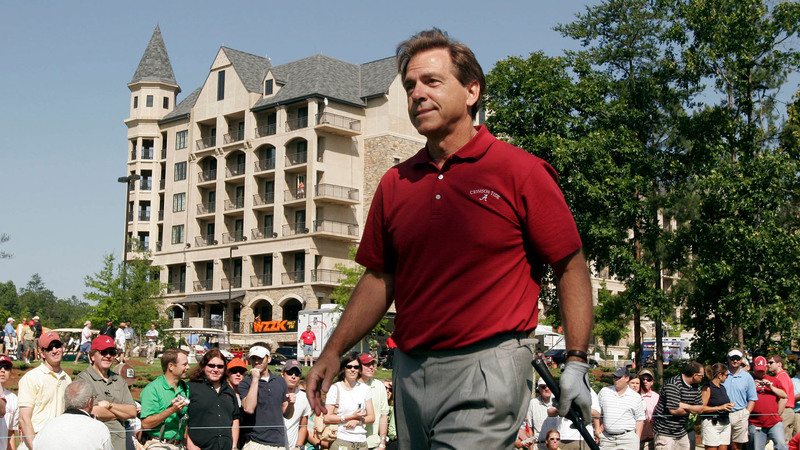 In 2002, Daniel presented its American Resort Town vision for its new Ross Bridge community to the Retirement Systems of Alabama in hopes of securing the ideal hotel and golf partner. 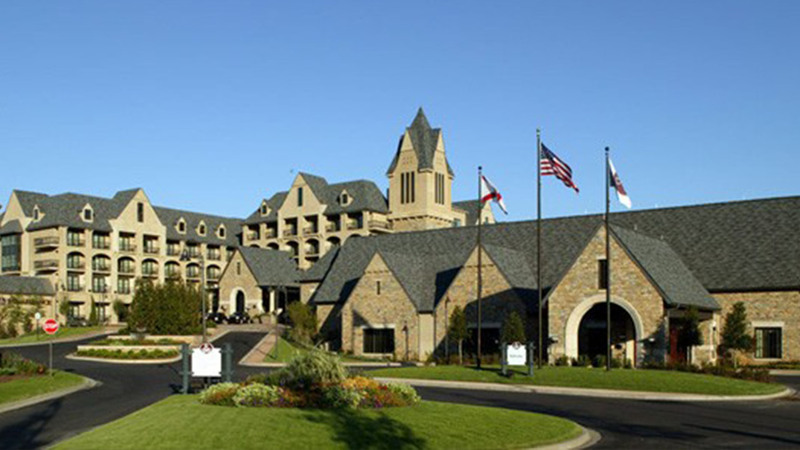 The vision turned to reality as Daniel and architects Goodwin, Mills & Caywood drew inspiration from the resort town of Banff Canada and recreated the iconic castle-style hotel and Lodge with a uniquely southern flair. 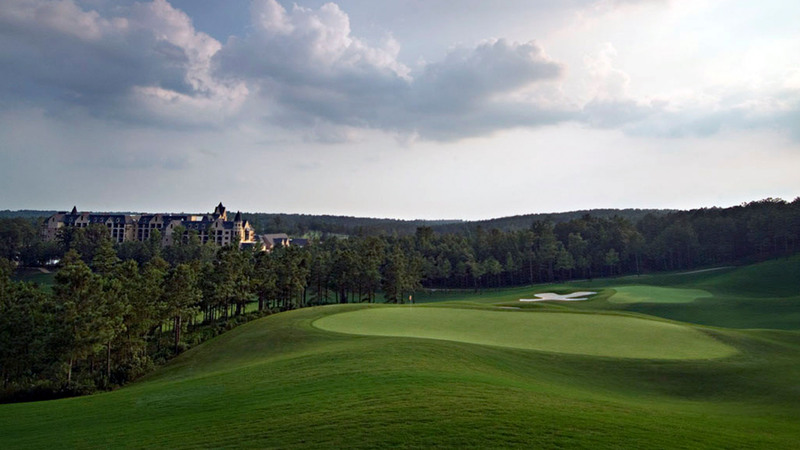 The RSA’s commitment to the Ross Bridge plan topped $100 million as the hotel became a golf resort by adding the behemoth 8,200 yard Robert Trent Jones Golf Trail course. 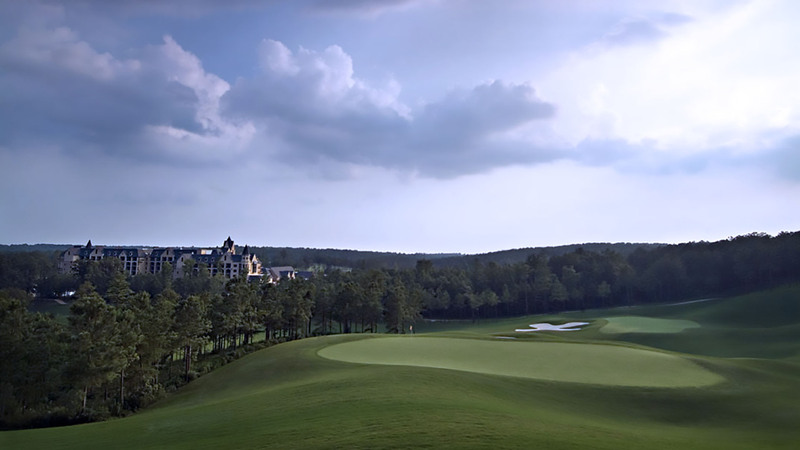 The grandeur of the new golf resort secured the PGA TOUR to move the Regions Charity Champions Tour from Daniel’s Greystone community to Ross Bridge from 2006-2010. 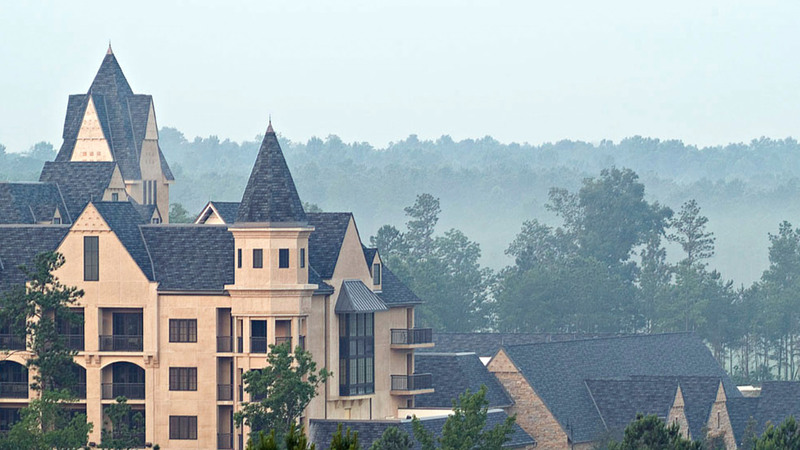 The resort’s reputation also secured a AAA four-star rating among numerous national awards. 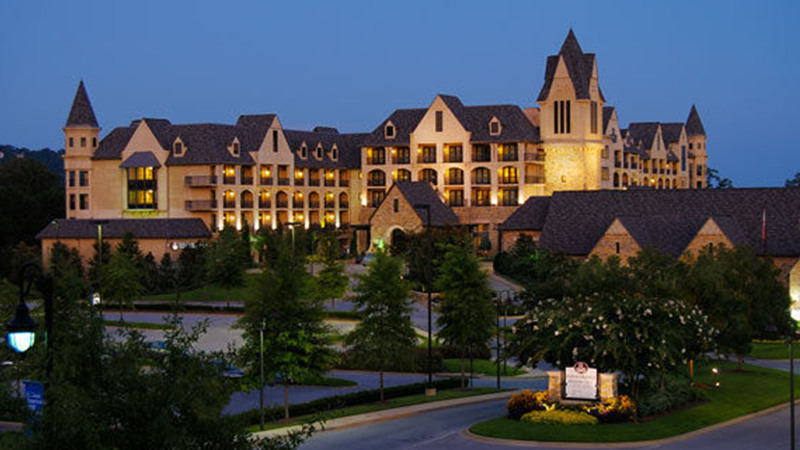 For the past 15 years, Daniel has worked closely with both the RSA and its hotel manager AREH on key programming and operations infrastructure that integrates the resort and the Ross Bridge community together. 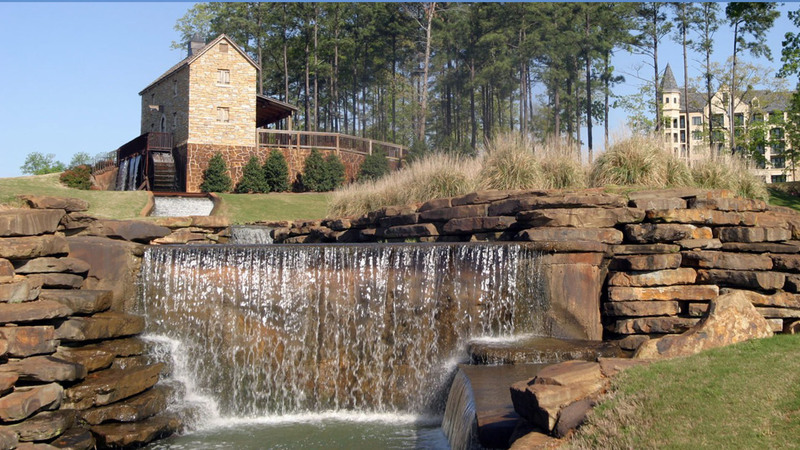 Daniel’s vision for the next great American resort town has revitalized an entire region of central Alabama.